Two giveaways in two weeks? Yep, that's just how much I love you! This time, the prize is a $150 gift card to Boden to celebrate the British brand's latest collection, which landed earlier this week. The London-inspired fall collection is full of goodness for work and weekend, like the ridiculously cute Rainy Day Mac coat in Westminster print (above), which shot to the top of my wish list as soon as I saw it. Click through to see more of my Boden favorites for fall and to enter the giveaway! To enter to win the $150 gift card, please fill out the form below. The gift card is only for use at Boden USA and, therefore, is only open to US readers. I'll be choosing a winner randomly once the giveaway closes at the end of the day on July 31. And, whether you win or not, you can shop through this link to receive 15% off your order, plus free shipping (or just enter code X3Y2 at checkout). Just got the catalog yesterday...love the jersey jacquard dress! And pretty much the whole collection! I would like to get my husband Boden's The Indigo Shirt MA416 from their fall catalog. I love the Spot Jacquard Skirt! I love the LEDBURY PEA COAT. I love the Autumn trench. I adore the Wrap Jersey Dress!! I love the rainy day mac coat in the navy spot print! 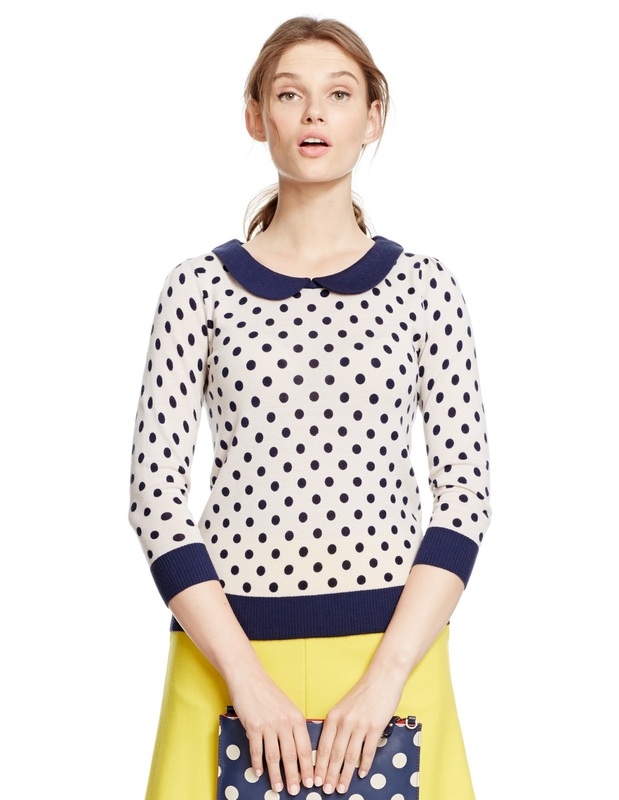 I visited Boden USA and a favorite item from the new fall collection is the sixties inspired Bella Top. I love the ivory confetti print. that zoe dress is a winner. My favorite item is the Women's RAVELLO TOP. I like the Highgate dress. I like theThurloe Bag. Also there's an umbrella that matches it too! The Catherine Coat is so cute. And it comes in four colors. I love the Jacquard dress! I love the Highgate dress! It's perfect for work or a date and it looks so comfortable. I like the GATHERED CAMI. I like the hotchpotch tee in foliage. I love the BRITISH TWEED BLAZER. I am loving the Zoe Dress! I like the Rainy Day Mac in the Navy Dot pattern. Ooh so fun! I love the Audrey Ponte Dress (slash everything! Everytime the catalog comes I want everything). I love the rainy day mac Thanks for the chance! My favorite is the Easy Printed Top. i love the Paris Blouse! so cute! Any of the sweaters or shirts! I love the Jersey Wrap dress! I love the spot jacquard skirt! So cute!!! I like the Lottie Coat. My absolute favorite item is the the jersey jacquard dress - BEAUTIFUL!